GSI Transportation is there for all your Puerto Rico travel transportation needs. We are the only DMC with an on site office at the Luis Muñoz Marín Airport to ensure seamless travel upon arrival and throughout your stay. 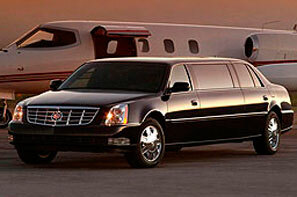 We offer full meet and great service to ensure the warmest of welcomes and ease of transport. 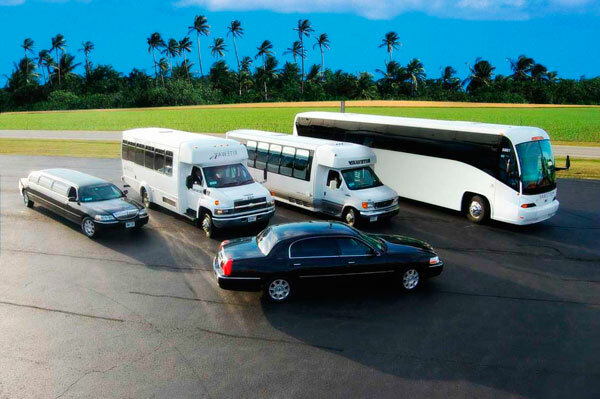 We offer everything from private transfer in our luxury sedans and SUVs to transfers of 500+ person groups on our motor coaches. Whether coming or going, taking a tour, or arriving at the cruise pier GSI Transportation will provide a comfortable and relaxing ride.